Sizes are style dependent - refer to size chart for specific product sizes. 16 pieces of 18" x 18"
This naturally inspired collection ranges from ageless looking stones to the exploration of new wood species and modern, nondescript abstracts. The tonal and textural influences paired with colorways ranging from warm to cool allow each product to stand alone or work in unison to create the perfect naturally inspired space. 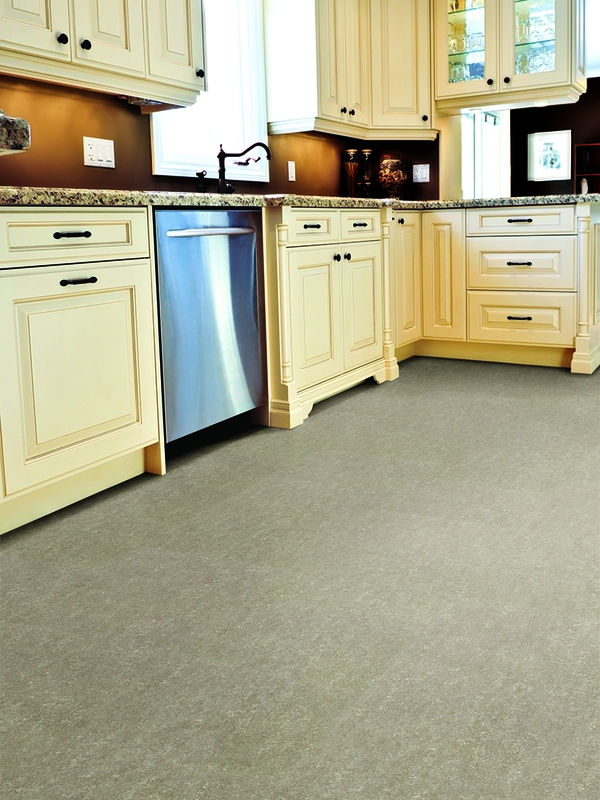 The performance driven 12 mil wear layer makes the Walkway collection an exceptional value.